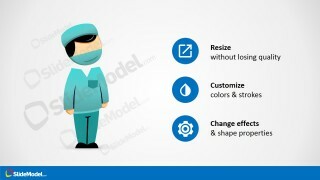 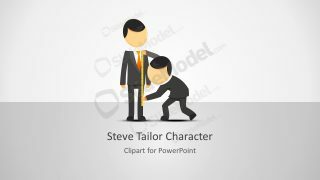 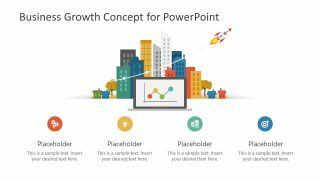 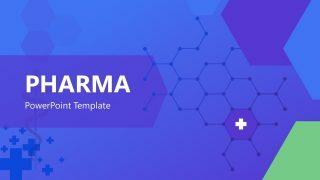 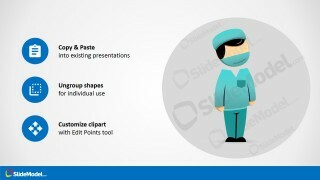 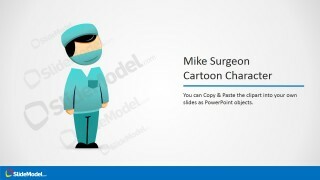 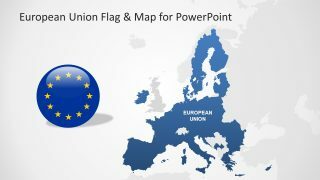 Mike Cartoon Surgeon Clipart for PowerPoint – Professional PowerPoint Cartoon Shapes built to decorate any kind of presentation related to healthcare or medicine. 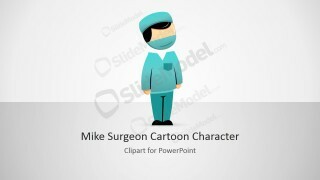 The character is 100% created with vectors, allowing the user to fully customize its appearance. The surgeon character is dressed ready for the operation room (aka OR) with the surgical mask and hat.